Forgive me if I panic at you, but everything is getting backed up right now, and I’m a bit out of sorts. About an hour ago, I got back from the movies, poured myself a glass of wine, and was preparing to write this post for you. I made sure all the work I did this morning was saved, compared this week’s manuscript to last’s, made several minor tweaks and then fired up my website to share my frantic wisdom with you all. Then everything blinked. I don’t know why, but somewhere in this house, just a little too much power was used, and a little less was available here in the office. So my UPS backup triggered, just like it’s supposed to. But apparently that’s been happening a bit too much of late, and the battery inside it is completely discharged, and let me know with a shrill keening that could wake the dead. That’s not a sound you want to hear while your manuscript is open. Especially since making that sound STOP involves turning off said backup, which in turn Shuts. Things. Down. I have file backups. Many of them. But only one was from this morning, and that one didn’t include today’s words. So with a the alarm still making my ears ring I saved files, closed files, gracefully turned off all the things plugged into the UPS, and then the device itself. In short order, I proceeded through all the things one is supposed to do in this situation. Waited for all the hard drives to spin down. Reset the breaker on the back of the UPS. Waited for any residual “bad” power to work itself out of the lines. Took a drink of wine. Took another one. Did a little dance, and then pushed the Big Friendly Button. It really is the most annoying sound in the universe. So I did it again. And again. Fearing the worst, I unplugged everything, and tried one last time. Blessed silence. For you see, the battery backup was/is beyond not working. It’s actively telling the rest of the office that it’s permanently closed for business, and anything plugged into that side of the UPS triggers the inglorious sound. Now some of my more technical minded friends are about to tell me what I’m supposed to do to make it all better. To you, dear smart people whose opinions I really do value, honest, I have but one thing to say. I’ve already done the important thing. I made half a dozen copies of my most recent manuscript, and poured myself another glass of wine. As of this afternoon, the MS stands at just under 114 thousand words, an increase of 15 thousand from last week. Six new chapters, including one that wasn’t on the schedule, but is now integral to my Big Finish(tm). I’ve hacked apart the basic blocking I did last Saturday, fleshed out a couple minor characters, and am preparing to take everyone back to the beginning as a reminder of just what we’re fighting for. Three and a half chapters to go. Three, if I can hustle out some more words tonight and finish off XLIV. But I’m 2100 words, one very adult milkshake and a couple glasses of Red in for the day, and I have a whole shiny week left in this month to wrap it all together in a tidy little package. Plus, there are a pair of unattended redheads downstairs chatting away, and did I mention that I have all this wine? 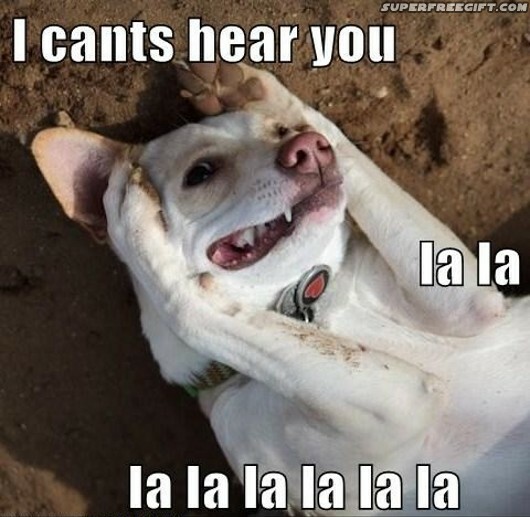 Yeah, not terribly worried unless every word is FRIKKIN GOLD! My response was similarly pithy, and may have been influenced by a tasty beverage. I think they’re definitely made of metal, but I’ve been through the editorial process enough times to know that I could cut at least ten percent of them, possibly twenty, and still tell a compelling story. But in all honesty, I don’t expect to write more than another ten thousand words on this project. The final chapter is mostly written already, and just needs some fleshing out to make it into a living thing. The emotional climax of the book happens in the chapter I’m writing now and the one that follows it. I skipped ahead to write those so I could be sure I’d fulfilled all my writorial promises, and so far I’m ahead on points. I could do those words in a day. I could do them tonight, if I ignore the rest of this wine and the other people in my house. But instead, I’ll savor all three, and coast in to the finish line next Saturday with a smile on my face. 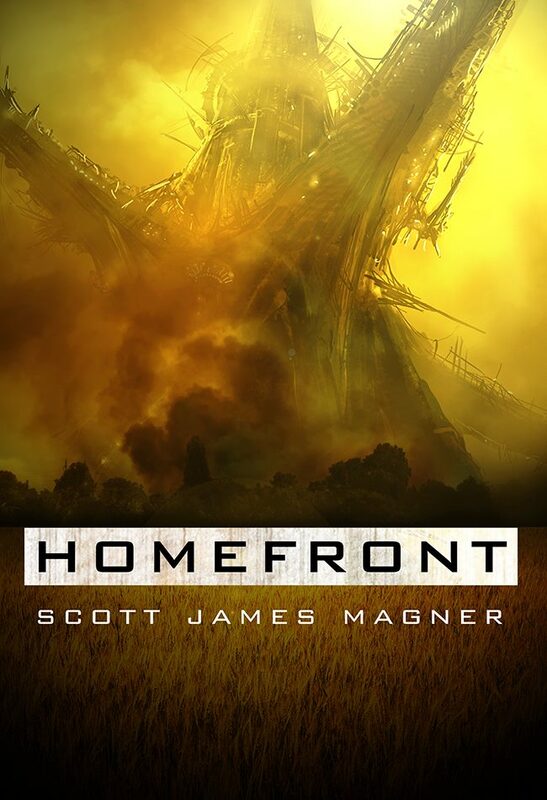 8 Responses to "Homefront: Week 8"
Scott James Magner’s cleverly named Author Page liked this on Facebook. Homefront liked this on Facebook. I liked this for YOU!! Jen West Scholes liked this on Facebook. I liked it for attending the redheads. Delaina Dancey liked this on Facebook. Lindsey Johnson liked this on Facebook.